November Newsletter: Featuring Rob Greer! 15 Nov November Newsletter: Featuring Rob Greer! 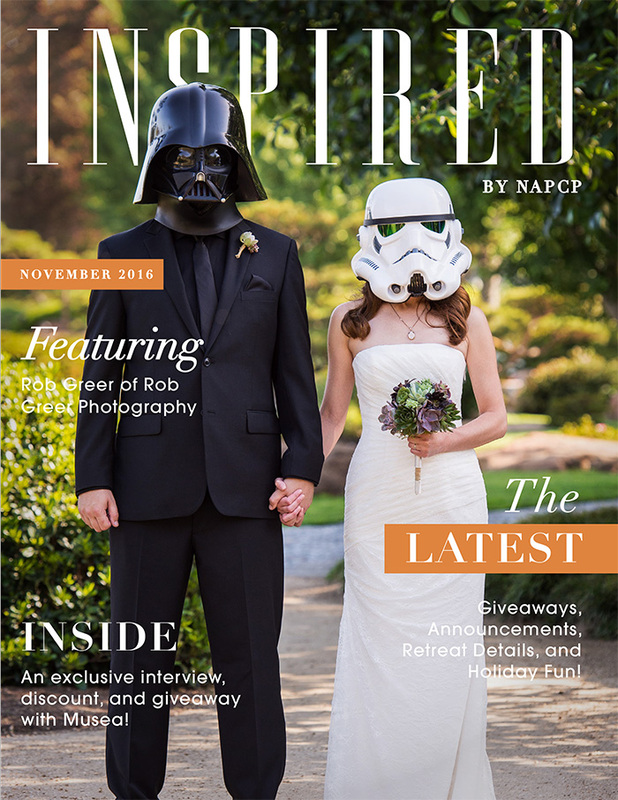 Click here to read our November 2016 newsletter featuring our 2017 NAPCP Retreat speaker, Rob Greer!